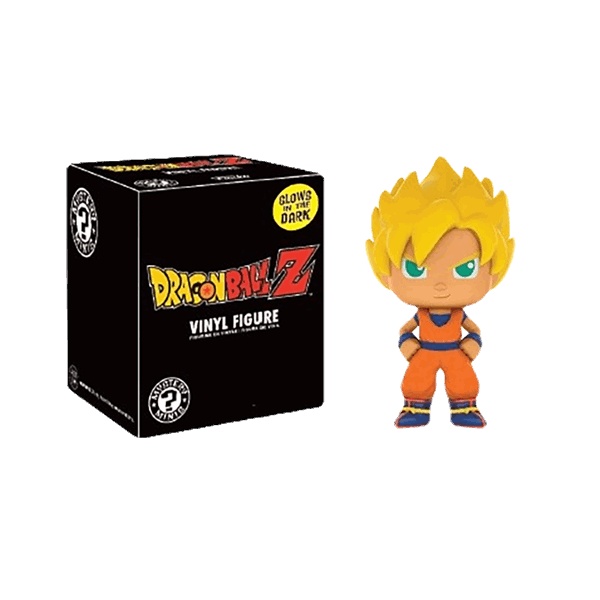 Single boxed Mystery Mini of Dragonball star Goku. This figure stands around 2.5″ tall and he Glows In The Dark. This will be one figure that all Anime Mystery mini fans will be after and he has very limited availability and will only be made once. All Glow In The Dark figures may need to be ‘charged’ in light prior to the glow effect working.